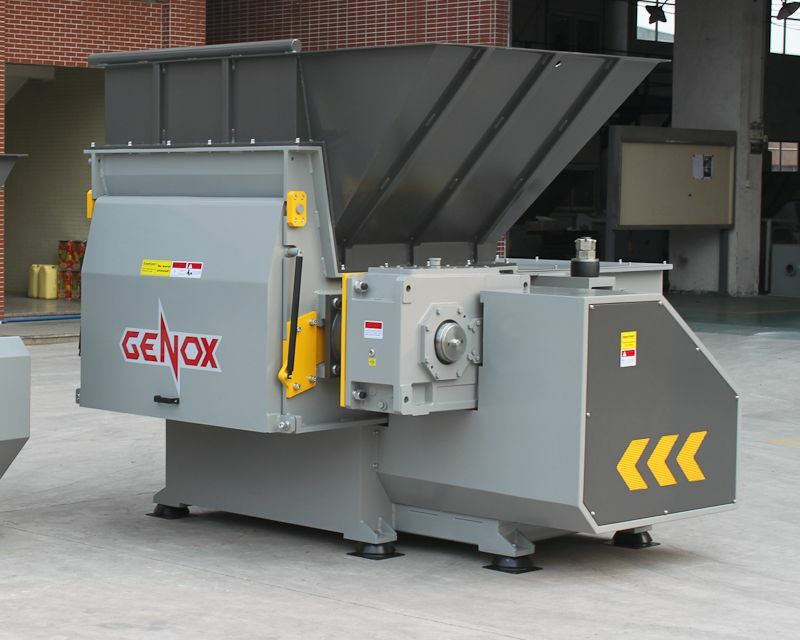 Brief Descriptions : New Genox GXJ400 Squeezer. 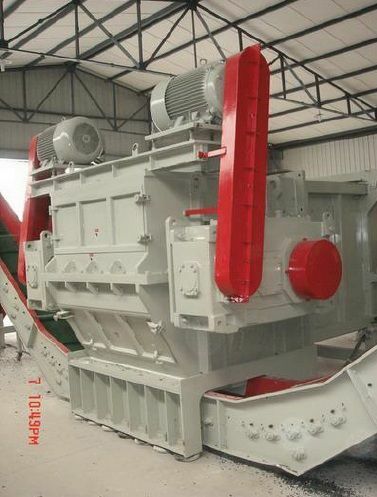 55kW motor power, 1120mm length of squeezing screen, 50rpm rotations speed. 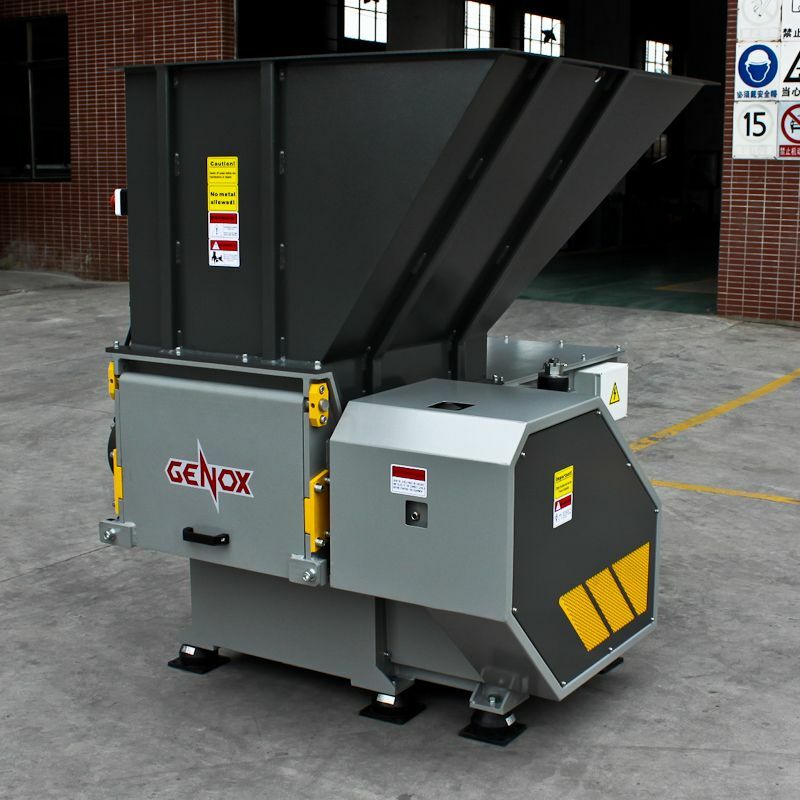 New Genox GSW650 Centrifugal Dryer. New Genox GSW800 Centrifugal Dryer. New Genox GSW800L Centrifugal Dryer. 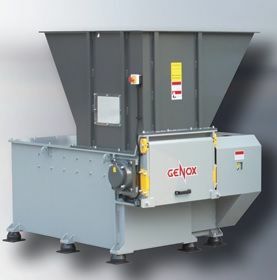 New Genox GSW800R Centrifugal Dryer. 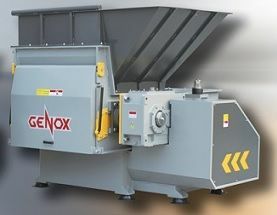 New Genox GSW650R Centrifugal Dryer.